Check out the latest single from emerging r&b artist Ndia called “Don’t Worry”. The singer is three years removed from her childhood group, and has established a new identity as a solo artist. After deciding to embark on her solo career, Ndia learned two instruments and jump-started her journey by opening up concerts for talents such as 2 Chainz, Dej Loaf, Young Dro, and more, as well as singing hooks for platinum-selling recording artist Young Jeezy. When asked who has musically influenced her, she answers Lauryn Hill, Beyoncé, Aaliyah, Sisqo, Frank Ocean, Brandy, Selena, and Sadè. Ndia describes her sound as electro/90’s-influenced r&b melodies with relatable content. Her charismatic personality, enthusiasm, and emotion make her desirable in all areas of the entertainment field. Ndia represents quality music, empowerment of people, and all that is fun and creative! 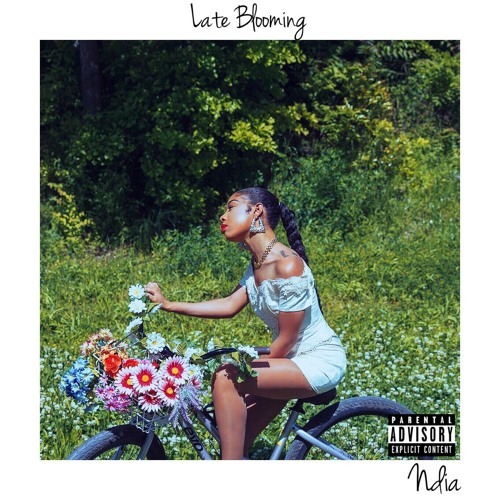 The long awaited “Late Blooming” EP, which you can stream below, was mostly recorded in Atlanta, GA in Ndia’s bedroom. 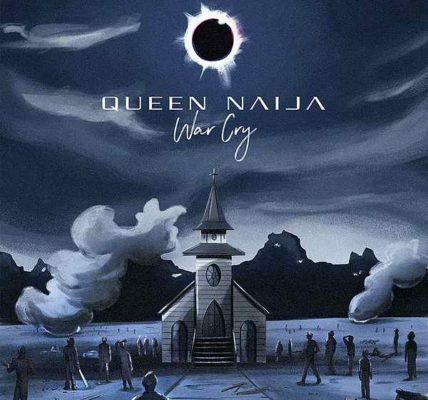 The project features three melodic tracks that give a refreshing take on contemporary r&b with nostalgic r&b undertones. The lyrical content was solely birthed from girl talks between Ndia and fellow songwriter and producer Milan. From start to finish, Late Blooming tells a short, compelling story about the pilgrimage of a complicated love affair.